We launched our first Innovation Lab in Spain with grocery giant Dia in 2017. Dia wanted to work with startups to shape the supermarket experience of the future. Participating startups were given access to Dia’s customer base of more than 40 million people worldwide and used data and customer insights to create shopping experiences that would surprise and delight customers. Talking Circles is a platform that matches employees based on the skills and expertise they are able to share with one another. It measures behavioural and organisational changes that result from these matches. With Wasteless, supermarkets sell more and waste less. By leveraging dynamic pricing that allows consumers to choose how much to pay for an item based on its expiry date, Wasteless reduces food waste costs and maximises the availability of in-demand items. A set of technologies and applications, Neuromobile provides customised, tangible and effective solutions for brand managers. It is a simple and intuitive system that allows for the management of multiple points of sale using a single platform. By providing information about customers’ personal habits and preferences, the system develops effective marketing actions, while also measuring results in real time. Plant Jammer is an AI-generated “flavour landscape” that tells users which ingredients work well together, making it quicker and easier to create a diverse range of dishes. The startups each ran pilots and PoCs during the 10-week programme with DIA employees, customers, data sets and in-store trials to demonstrate the impact of their solutions on the wider business. All the teams extended their trials with DIA beyond the programme. 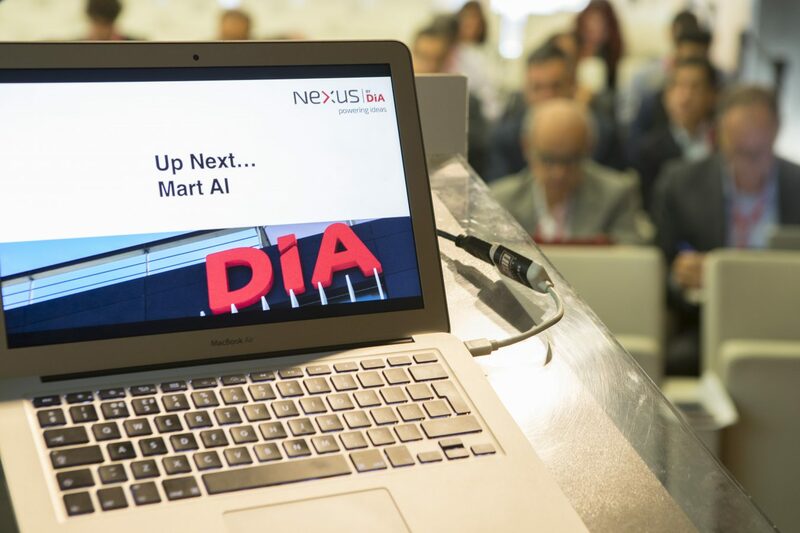 “As an expression of DIA Group’s desire to continue innovating and looking for partnerships that add value to the business, we launched Nexus by DIA , our first innovation platform with startups. Our main objective was to search for talent around the world, accelerating our digital transformation, learning new ways of working in order to develop the shopping experience that our customers are demanding but also what our future customers will require. In October 2017, we were pleased to welcome 4 different startups to our intensive 10 weeks programme. Plant Jammer makes cooking vegetarian and diverse meals easy with its AI-generated “flavour landscape” that tells users which ingredients go well together. The team has built a neural network of ingredients based on two million recipes and has combined this with a gastronomic understanding of what constitutes a good dish to create an interface for creating new recipes. The result is a never-ending digital cookbook. During 10 weeks working with Dia at the company’s head office in Madrid, Plant Jammer tested its product for the Spanish market with DIA Club App users, bloggers and website users. Impressed with the outcomes of the trials, Dia chose to continue working with Plant Jammer following the completion of the collaboration programme, continuing the work of integrating the startup’s technology with Dia’s systems.